New hours and services coming in April for Olivera Health + Wellness office locations – designed to serve you better! 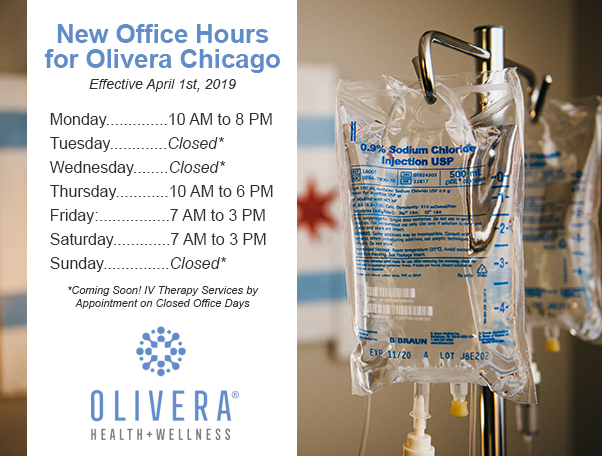 The New Olivera Chicago / Lakeview office hours will become effective April 1st. Patients may visit the office on the following days: Monday 10 AM to 8 PM, Thursday 10 AM to 6 PM, Friday 7 AM to 3 PM, and Saturday 7 AM to 3 PM. 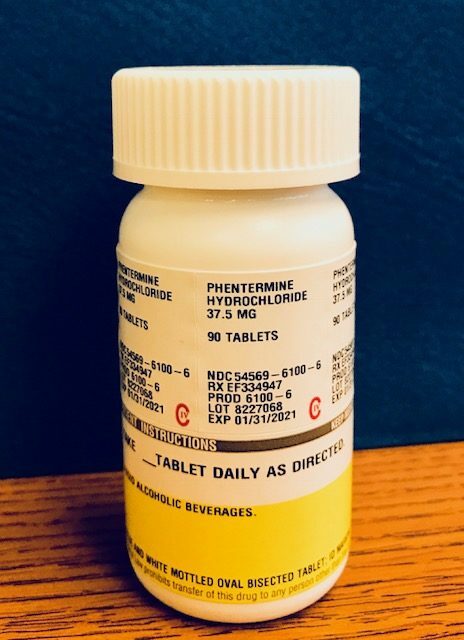 Also starting in April, Olivera Health + Wellness will be expanding popular IV Hydration Therapy services to our Elmhurst, IL office. The Elmhurst location’s hours will remain unchanged.